Two pro-government media outlets in Turkey, the Sabah newspaper and A Haber TV station, have accused the producers of a famous comedy show of attempting perception management ahead of upcoming local elections due to the show’s criticism of the pro-government media, Turkish media outlets reported. 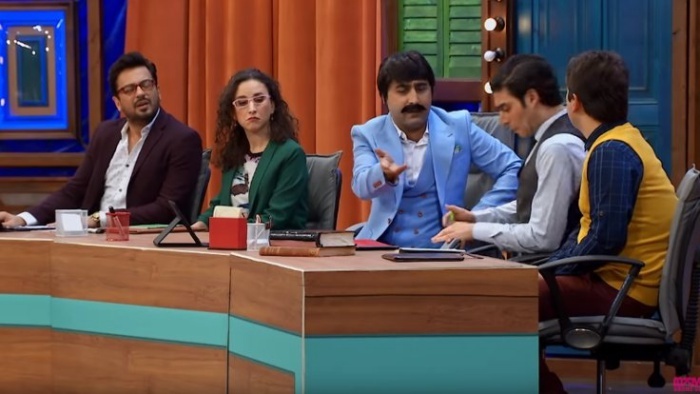 The comedy show, “Güldür Güldür,” is aired by Show TV station, which is also deemed a pro-government media outlet in the country. In a development that came as a surprise to many, the show’s latest episode aired over the weekend focused on the attitude of the pro-government media outlets that try to find a positive way to cover news unfavorable to citizens. It portrayed an editorial meeting at a newspaper when the paper’s editor-in-chief received a call from “high ranking officials” and told his staff that they would look at the news from a positive angle from then on. The show attracted much attention and praise on social media, but the pro-government media outlets became uneasy with it. 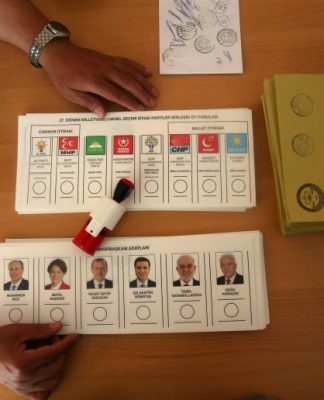 In a report on Monday, the Sabah daily said, “Social engineers are at work again less than a week before the elections,” adding that the “Güldür Güldür” show attracted criticism for attempting perception management ahead of the elections. The A Haber TV station accused producers of the show of trying to send a political message ahead of the elections through the use of humor. The station also claimed that the show’s actors were active in the Gezi Park demonstrations, anti-government protests that took place in Turkey in the summer of 2013.